Vineyards situation : The village of Ladoix is located to the North of Côte de Beaune, to the North-East of Aloxe-Corton at the foot of the Corton hill. It is very well oriented towards the sun : East-South-East. Wine making : This wine is vinified in vats during about 4 weeks and then aged in oak barrels for about 15 months before bottling. 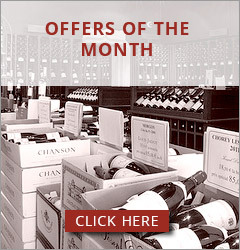 Winemaker's comments / Gastronomy : Very nice intensity of various aromas such as dark cherry, plum and grey peper. 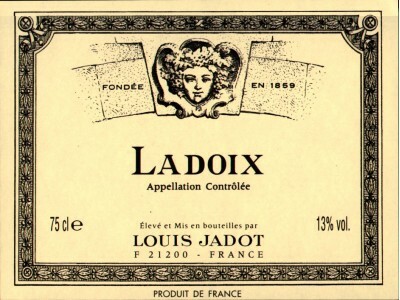 The Ladoix rouge 2008 is vibrant, very much alive and dense. This is not a heavy wine; on the contrary it shows a nice balance with subtle but not light tannins, a nice volume of wine overall. It develops nuances of fresh coffee beans, cherry and fresh figs. The finish is pretty long with a spicy touch. The wine will be perfect with beef tenderloin, roasted chicken, cured ham and some cheeses. 2008 can be aged for the next 8 years.